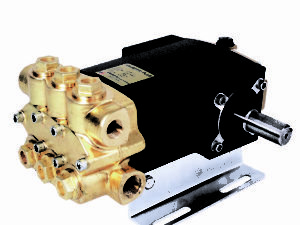 The Hypro 2535S triplex plunger pump is designed for durability, top performance, and convenient servicing. It achieves up to 38 gpm (144 lpm) and 1200 psi (83 bar). 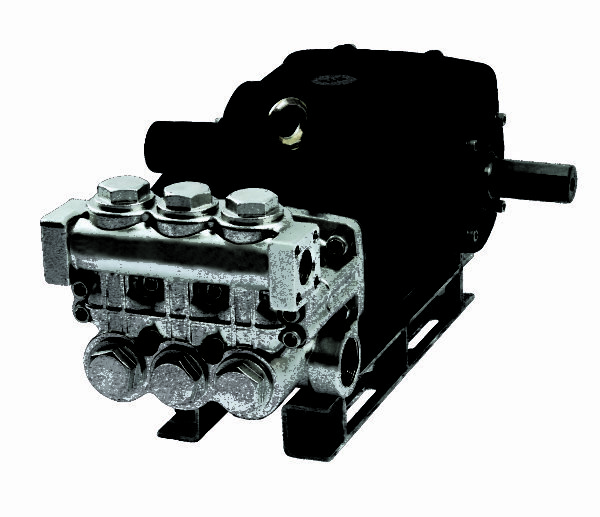 The 316 stainless steel two-piece manifold minimizes washout and corrosion. A strong power end including oversized crankshaft, bearings, and connecting rods easily handles abuse caused by start-up and intermittent operation. 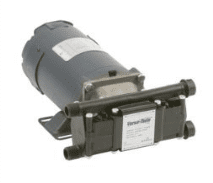 Backed by the best warranty in the industry, Hypro pumps are designed for, and not adapted to, the car wash industry, resulting in pumps that deliver higher pressure and increased reliability.